Extending a hand for the betterment of the society is at the core of our business ethos and have a strong commitment to sustainable community development. Gurez, a valley located in the high Himalayas, about 123 km from Srinagar in Jammu and Kashmir, India. 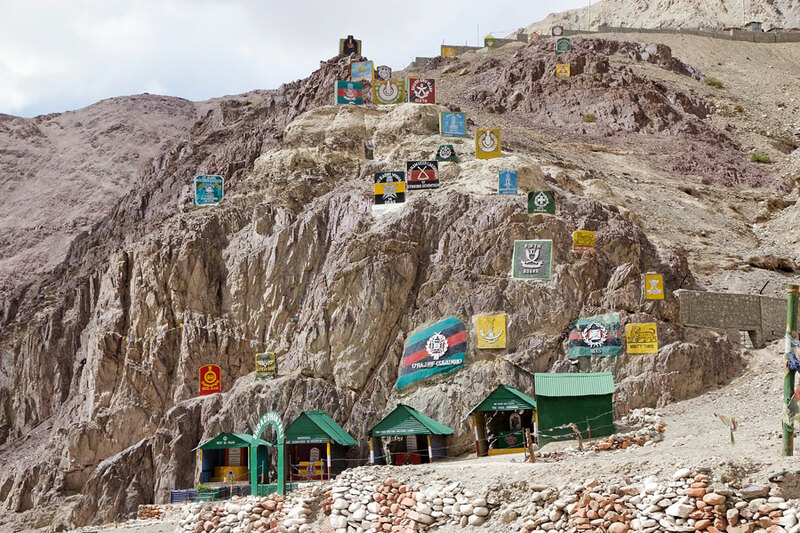 At about 8,000 feet (2,400 m) above sea level, the valley is surrounded by snow-capped mountains and is one of the strategic locations for The Indian Army. Lack of electricity supply, combined with inclement weather, leads to increased hardships for the people of Gurez. In 2017, Amplus Solar in association with The Indian Army celebrated Diwali by donating 50 Solar Lamps to the people of Gurez valley. United Orphanage is a charitable trust located at Coimbatore, Tamil Nadu, a trust for homeless people with mental illness and other disabilities. This trust holds out hope for hundreds of people who have nowhere to go, no one to return to. Amplus Solar gifted a 4.8 kW rooftop solar power plant that will supply lifelong electricity at no cost, and the amount saved will thus be utilized for the livelihood of the beneficiaries. 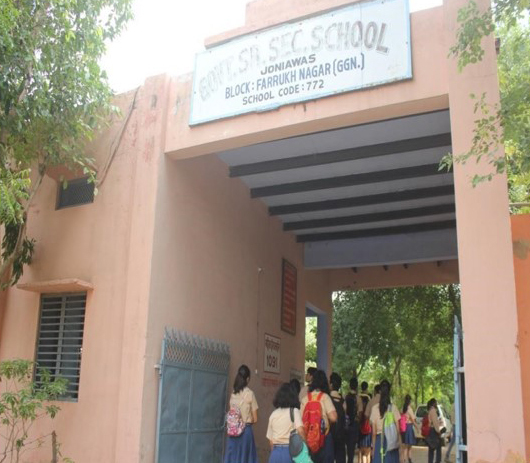 Government Senior Secondary school is a govt school located in a remote village Joniawas in Haryana that holds out hope for hundreds of children to provide quality education to them. The school did not have a regular electric supply. To overcome this limitation and to transform it into a clean and green school, Amplus Solar celebrated the spirit of joy by setting up a 2.5 kW rooftop solar power plant there.